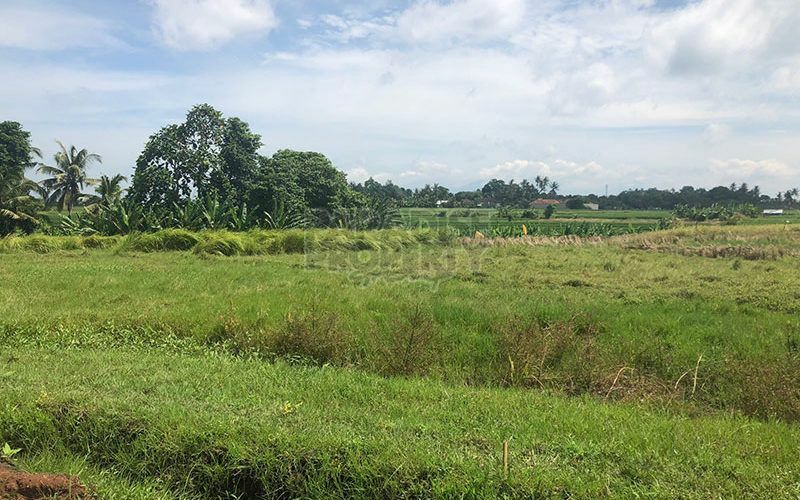 Prime Land Investment Opportunities in Kedungu / Invest Now!!! 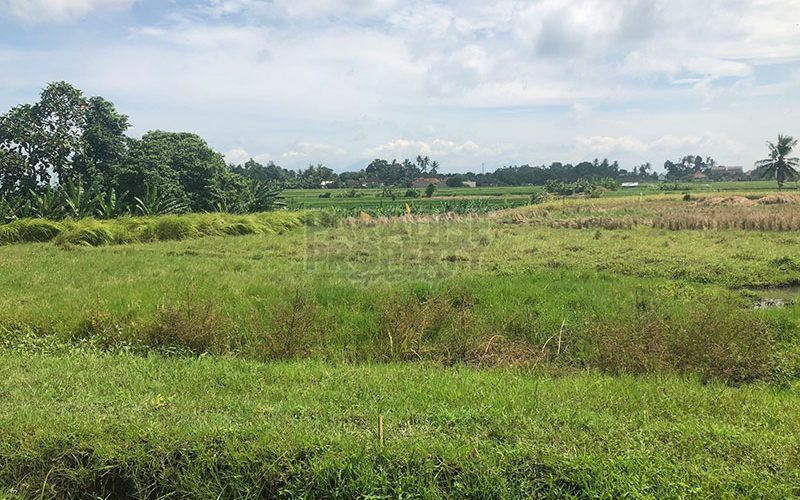 Home » Land » Prime Land Investment Opportunities in Kedungu / Invest Now!!! 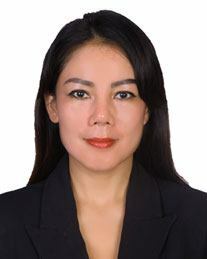 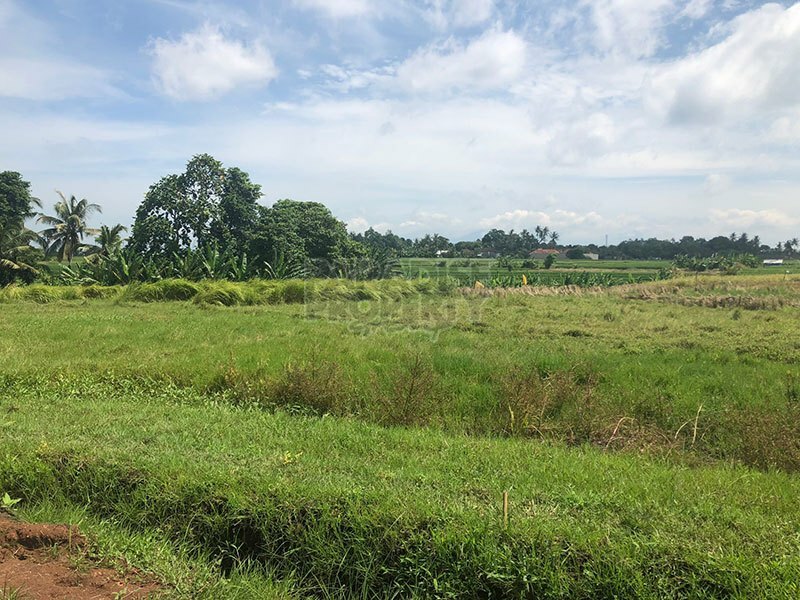 With over 14 years of experience in the real estate market here in Bali and with vast knowledge for the best investment opportunities, I would highly advise these very attractive investment opportunities that are located within the scenic area of Pantai Kedungu. 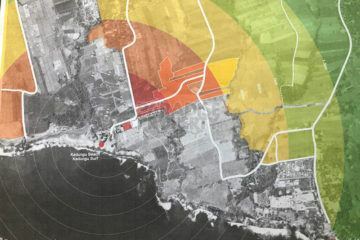 Over the last 10 years the area of Canggu has seen very attractive levels of capital appreciation with a large amount of investors making very satisfying profits on their investments. 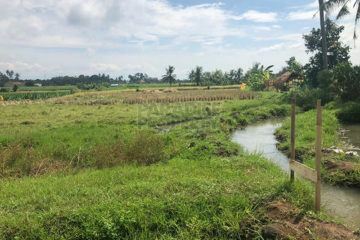 The area is rapidly developing and proving to be one of Bali’s most highly sort after locations but now land prices are becoming high and availability becoming low. 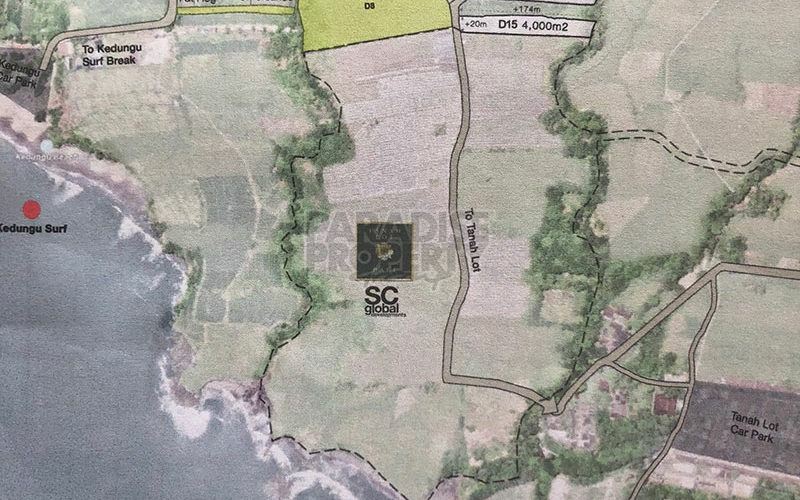 The ball will continue to roll along the west coast of Bali and after the area of Canggu, the new Trump project is due to start very soon that neighbors the famous Tanah Lot temple. 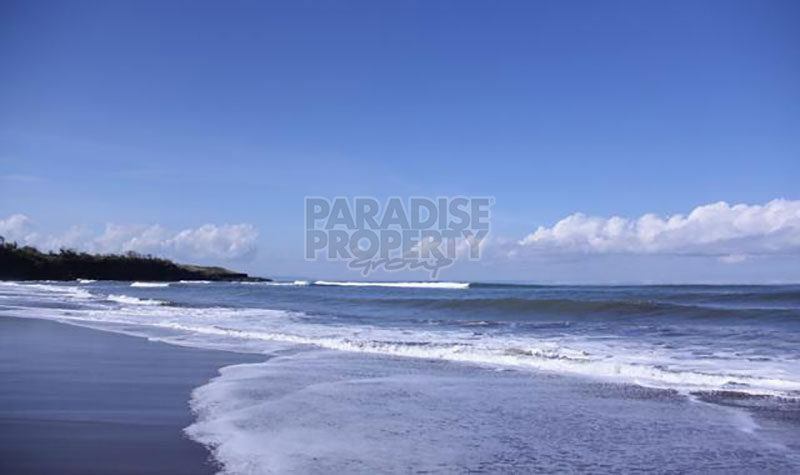 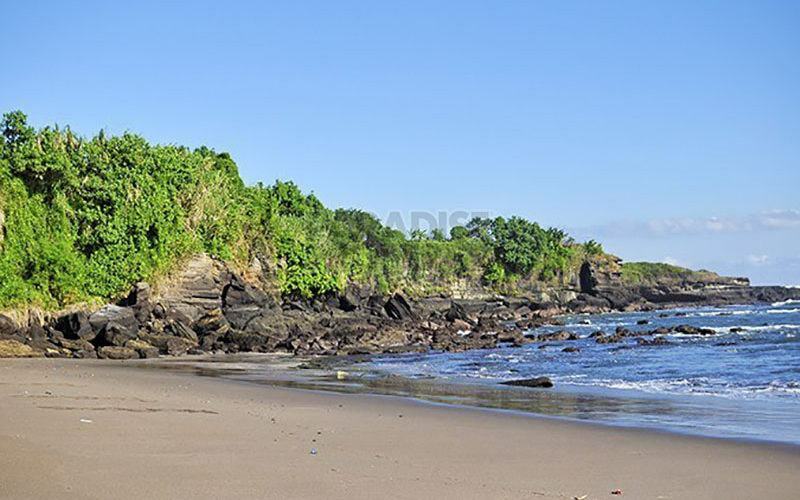 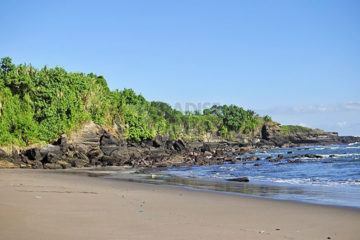 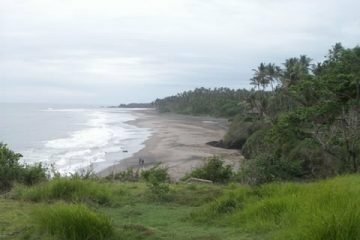 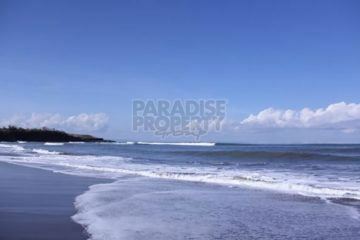 One step after Tanah Lot on the west coast, you will find the beautiful area of Kedungu that is by far the best location now, for a land investment here in Bali, due to the attractive price and huge potential for capital appreciation. 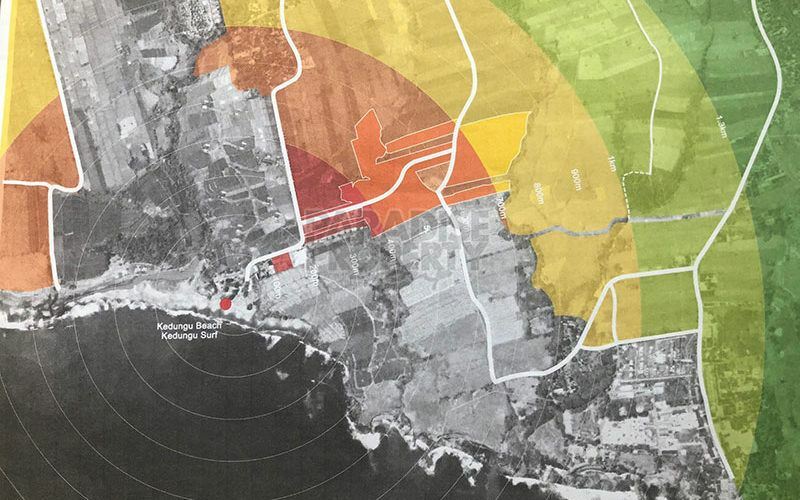 There are already some well known brands that have taken advantage of land investments in this area, new infrastructure is taking place along with various projects in development, and new restaurants recently being opened. 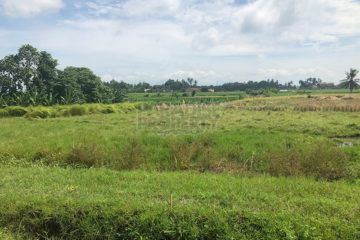 The area is like Canggu 10 years ago, so this is by far the best location to invest in now that will produce 100% guaranteed profitable results in the future years ahead. 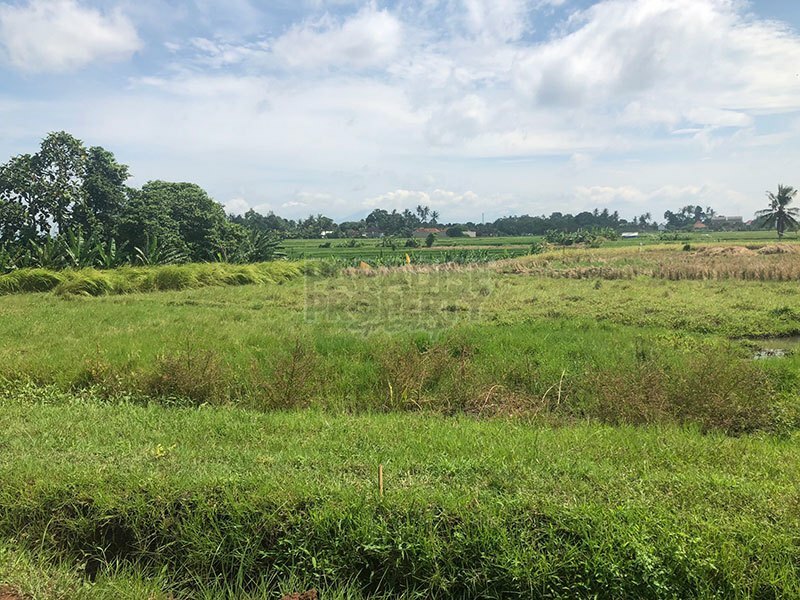 I am very pleased to present you with 3 land investment opportunities, all located within walking distance to the famous Kedungu surfing beach that will be represent a successful land banking investment or perfect sites for development. 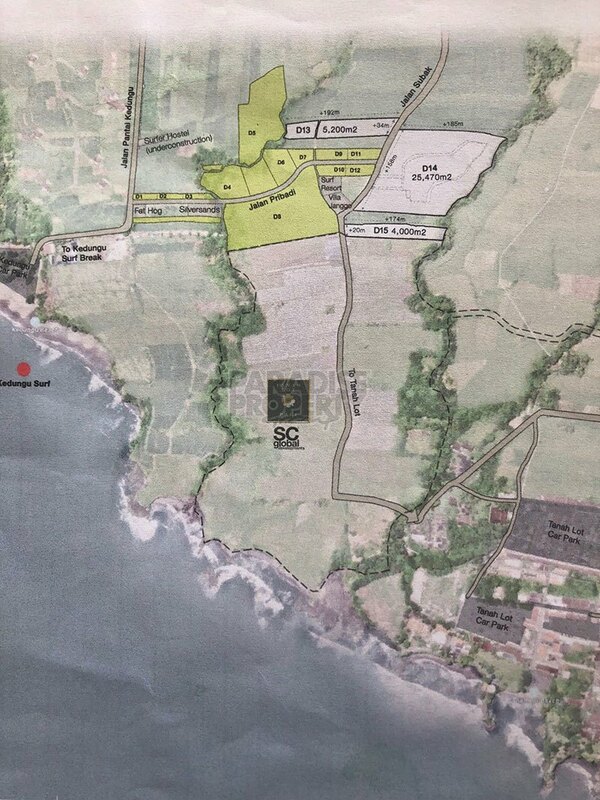 All of the plots are zoned within a tourism area, so permits can be obtained for development and to commercialize. 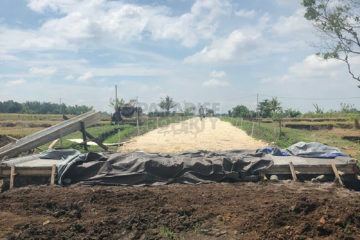 The current land owners are developing a new 6 meter wide access road with a bridge that connects the land to Jalan Pantai Kedungu. 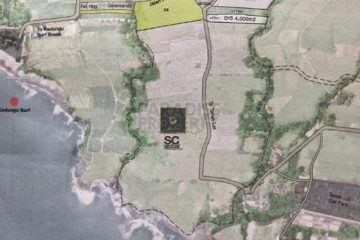 This will add instant appreciation to the land value once complete. 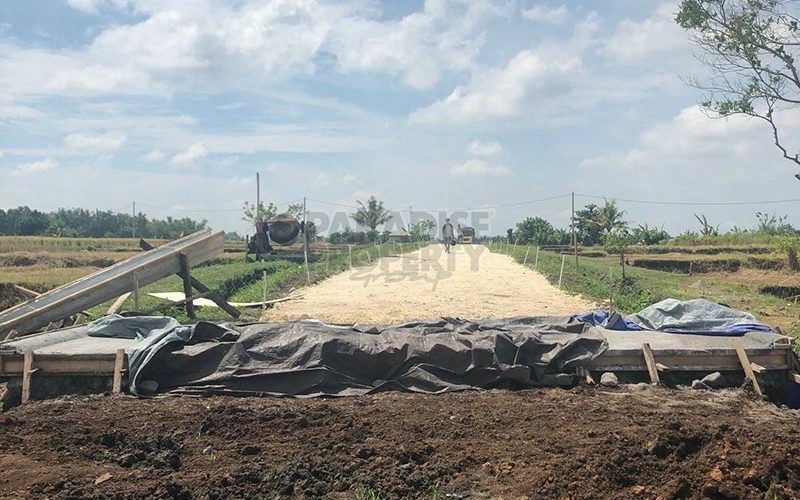 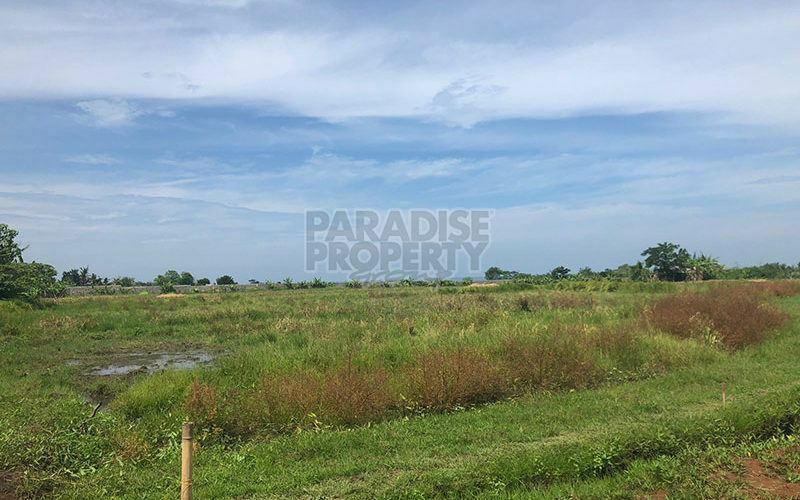 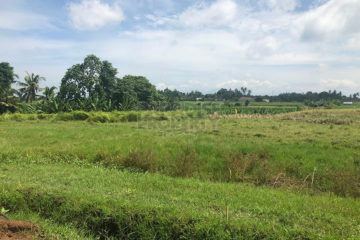 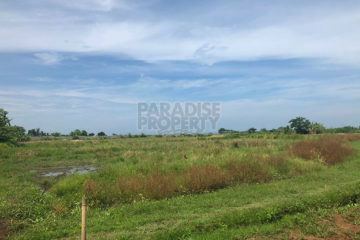 The plots are available with a very attractive price of only IDR 285.000.000 per ‘are’ and all legal documentation is 100% clear and ready for a smooth transaction. 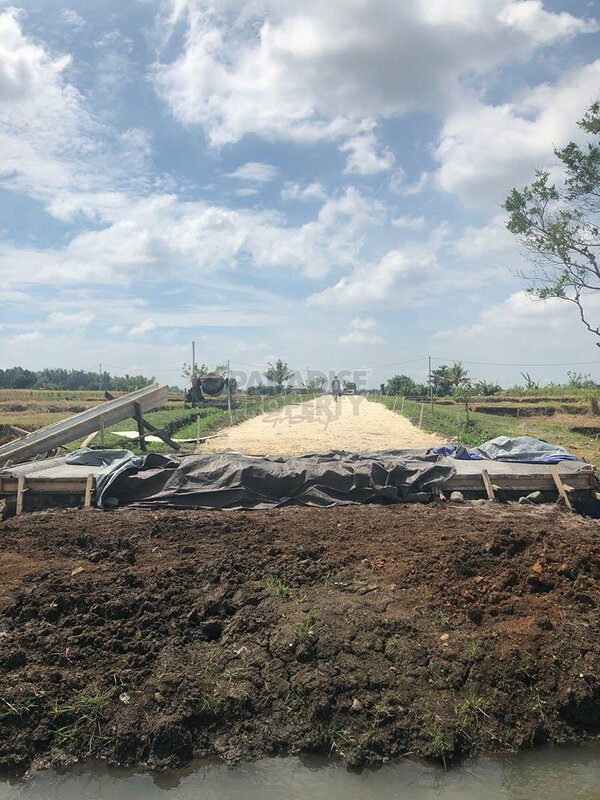 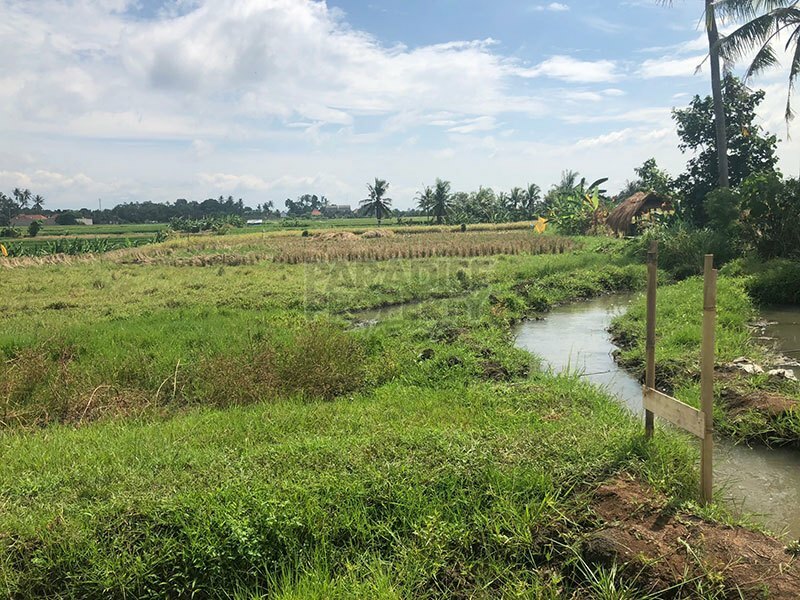 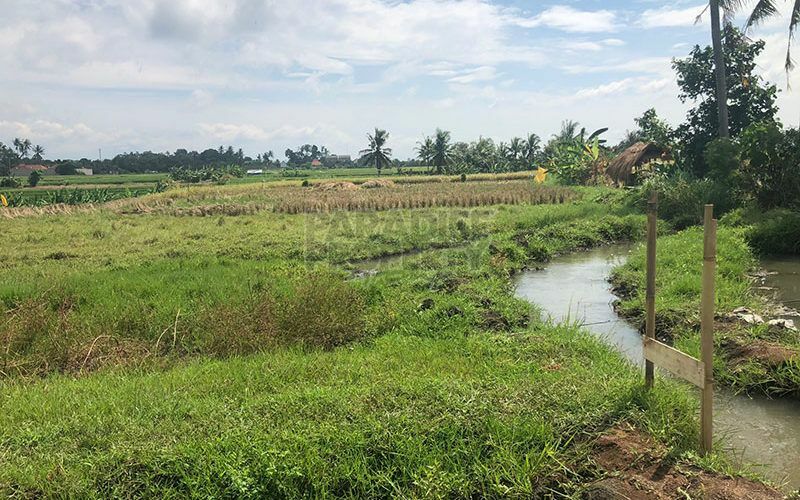 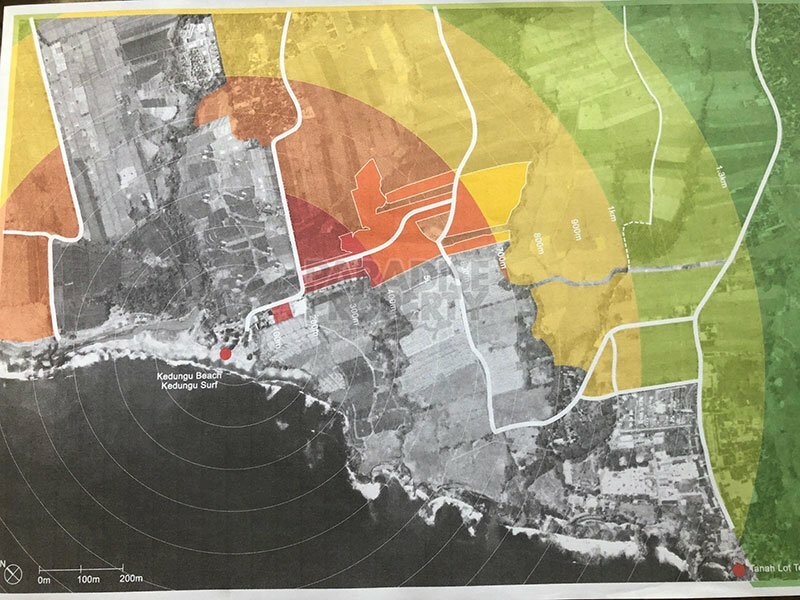 With freehold land in the area of Canggu averaging around IDR 800.000.000 – IDR 1.500.000.000 per ‘are’ Kedungu is by far the best location to invest in now, so you receive the rewards with high appreciation in the future years ahead. 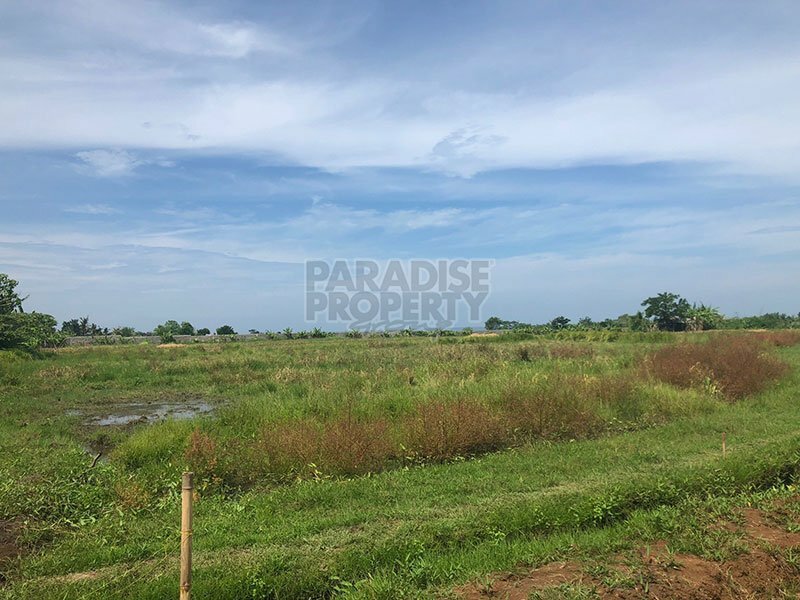 Please contact us today to obtain additional information and to arrange your site inspection for the land investment opportunities.